The Razor Tri sends a barrage of sharp edged beams firing out to every corner of a venue. 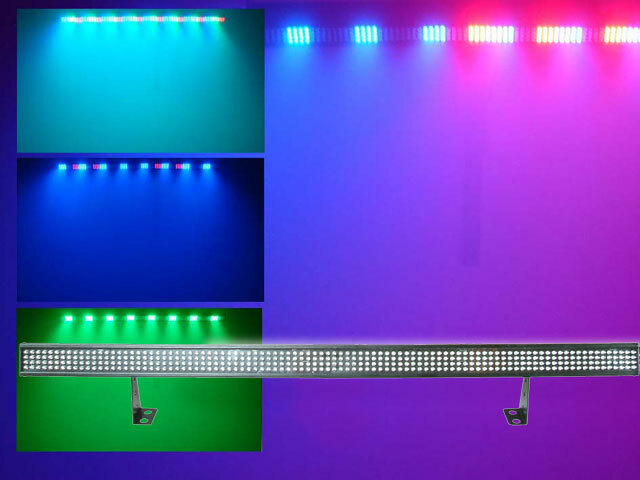 Bright and colourful with wide beam coverage makes the Razor the light of choice. 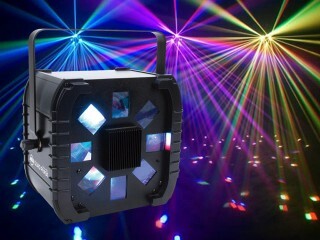 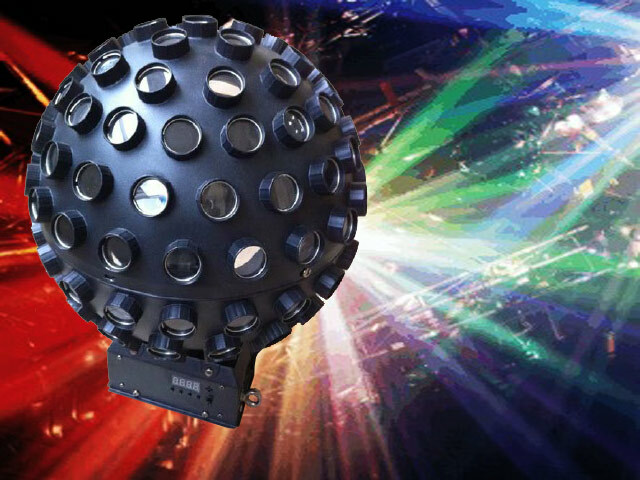 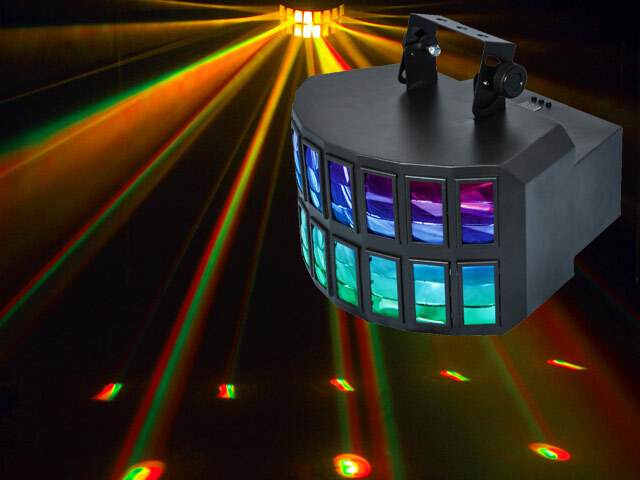 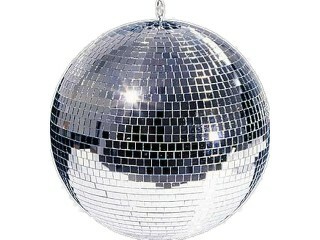 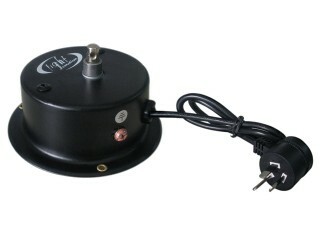 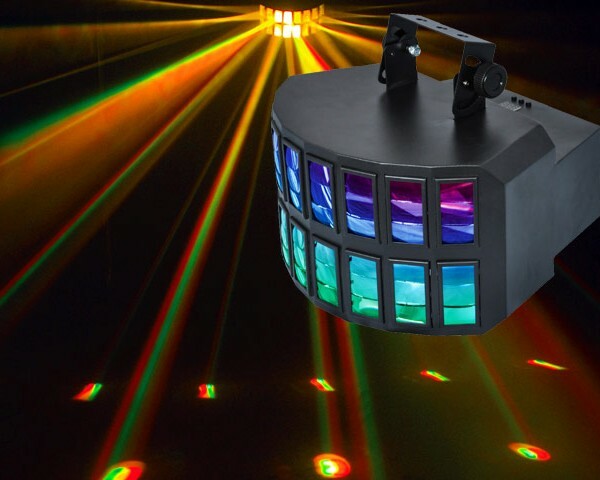 Especially for the party DJ that wants plenty of bang for buck from their fixtures. 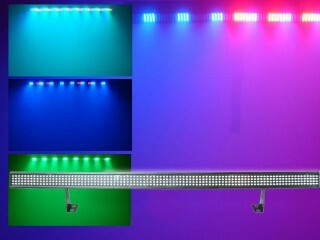 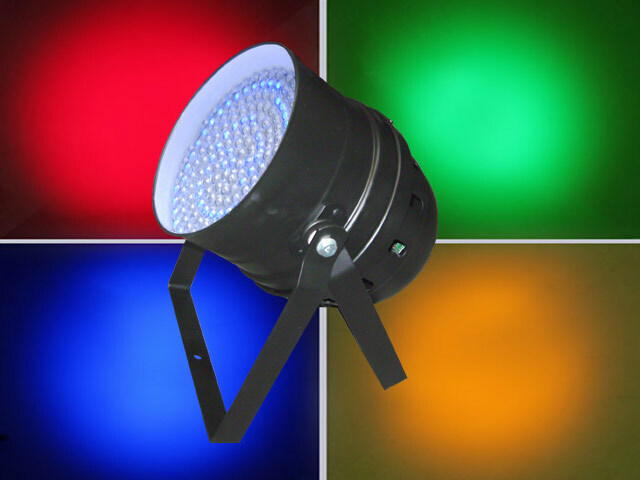 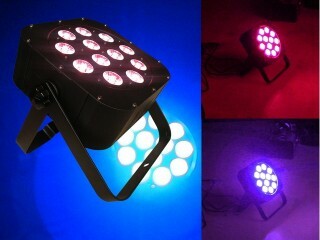 2 x 8Watt RGBW/A LEDS provide a spectacular display of colour in motion. 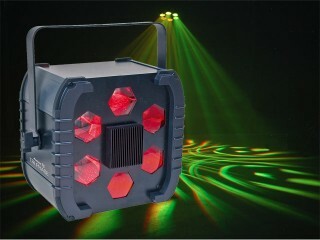 DMX equipped.